KioWare now offers instructional videos to help walk you through the licensing and configuration of your KioWare products. Find all of KioWare's videos in our Resources Section under "Videos" or subscribe to our YouTube or Vimeo channels. 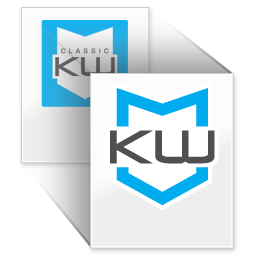 If you own KioWare Classic for Windows licenses (Lite, Basic, or Full) and you are thinking about converting to the new KioWare for Windows built on the Chromium browser, we've just added a new feature to make it easier than ever to make the switch. You'll want to download the demo of KioWare for Windows Version 8.2, and use the importer tool as instructed in the video. Once you've tested the new configuration and new KioWare for Windows product, you can make the switch.